Miami Agent (MA): Many experts believe Miami’s luxury home/condo market is in a bubble. Do you agree? Why or why not? Chad Carroll (CC): I do not view current market conditions as a formal bubble. The issues do not revolve around the banking system, and the existing oversupply of inventory will not drive valuations substantially low because of the market’s global position and competitive pricing relative to other major markets. Premier, ultra-luxury properties, such as Regalia on Sunny Isles Beach, where listings are consistently priced above $9 million, have hardly seen any impact compared to second- and third-tier buildings in the marketplace. MA: Miami’s oceanfront properties have long been the city’s most sought after. However, there are few left, and virtually all the land along those areas has been developed. Where is the area’s next hot market? 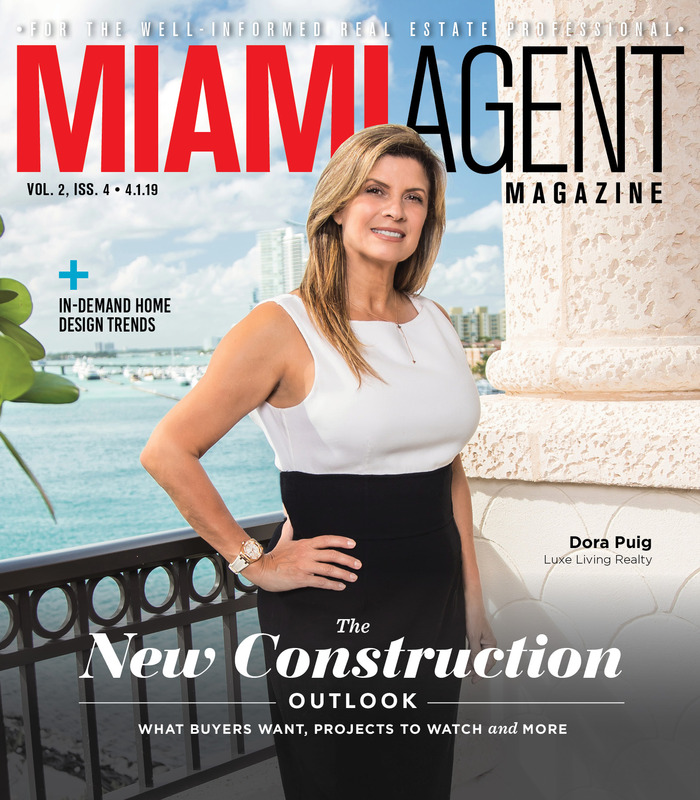 CC: Oceanfront living cannot be duplicated and will always be in high demand, which will continue to be a positive attribute for South Florida. While developers will always attempt to expand in new areas, nothing can compare to prime oceanfront property, where views are permanent. However, there is much discussion about new luxury development in Edgewater and North Miami Beach, which will enjoy bay views, and Miami River will play a role. With limited waterfront available, the tide is turning with developers also flowing inland to create innovative and experiential destinations that will need to entice patrons without the water component. MA: Sea level rise estimates say Miami Beach will likely be underwater by 2100, and possibly by as early as 2050. Why should someone buy in the city if their property faces a risk of being underwater within a few decades? CC: While there is much discussion about this, the majority of my clients remain unconcerned and still desire to purchase in Miami Beach. The long-term projection of sea level is not a deterrent for ultra-luxury clients, especially with new construction raised and building code improving over the years. 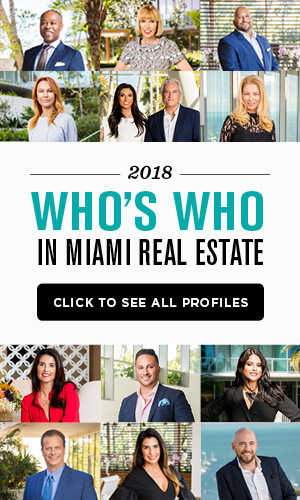 MA: Considering all you know about Miami’s real estate market and the forces driving it, what should newer agents be focusing on this year to grow their business? CC: New agents that work with me begin at the “bottom floor” and focus on learning the fundamentals. 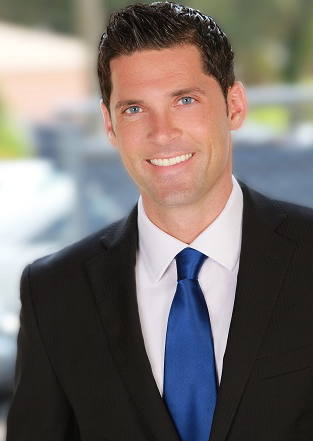 The key to success is experience and knowledge, of which the more you have, the better you can inform your clients and the more successful you will become. I am a true believer that hard work always leads to success.